The implementation is underway. It is being carried out by USL, a local system integrator and Misys’ partner. According to Francis Chukwunyem, CIO of Zenith Bank, USL’s understanding of the bank’s needs, its local support and relationship with Misys were “major factors” in choosing Fusionbanking as the bank’s “core platform for the future”. The deal was finalised in November 2015. It was the largest deal in Misys history at the time. Sources on the ground reported a hefty figure of $38 million to Banking Technology. The vendor declined to comment on any financials. 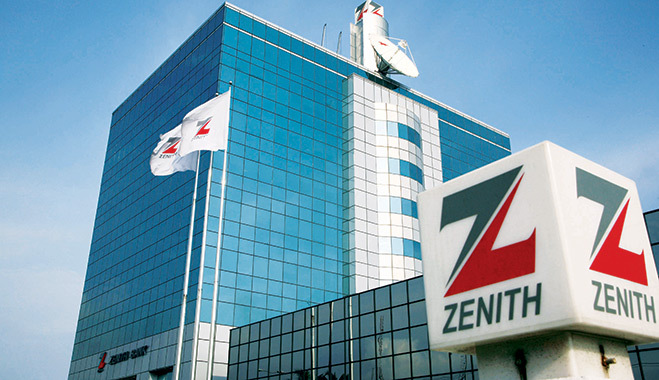 Zenith Bank opted to renovate and standardise its front-to-back office technology with Misys’ software, including lending and deposits, payments, digital channels and teller operations. Starting at the bank’s home market of Nigeria (where it has 500+ branches), the implementation will span group-wide – Ghana, Sierra Leone, Gambia and the UK. At present, Zenith Bank uses the Ethix core banking system from regional vendor ITS. In the UK, Zenith Bank has Temenos’ T24. These will be replaced by Misys’ core system. A decade or so ago, Zenith Bank attempted to implement T24 in Nigeria but the project failed. Misys and Zenith Bank already have an established relationship on the treasury and capital markets side: the vendor’s Fusioncapital Kondor system has been running at the bank for a number of years. Nigeria-based Skye Bank has launched a new digital banking platform, SkyeXperience, built on the Oracle FSS tech. The bank plans to enrol over two million clients on the new solution by the end of next year. Nigeria-based Keystone Bank has selected the FraudGuardian solution from NetGuardians for protection from online banking fraud. Sohibkorbank to implement ITS's flagship Ethix core banking system. KFHB has implemented a new online banking system, Ethix-Net, supplied by International Turnkey Systems (ITS). Morocco-based Al Akhdar Bank, a joint venture of Crédit Agricole and Islamic Corporation for the Development of the Private Sector (ICD), has signed for a new core banking solution, Ethix, supplied by International Turnkey Systems (ITS). Indian tech vendor L&T Infotech (LTI) has acquired Syncordis, a Luxembourg-based core banking implementation specialist, for €15 million. In 2017, Nigeria received over $22bn in remittances, making it the largest recipient in Africa.